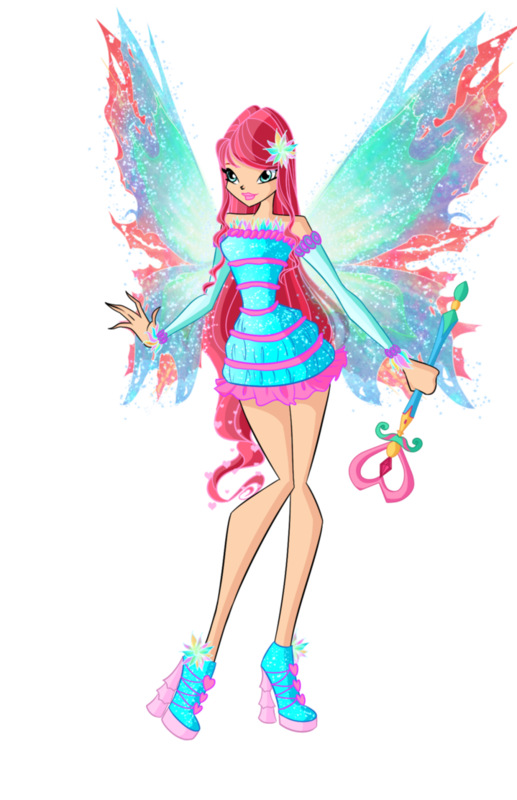 winx bloom mythix द्वारा dragonshinyflame. Devianart fanarts. 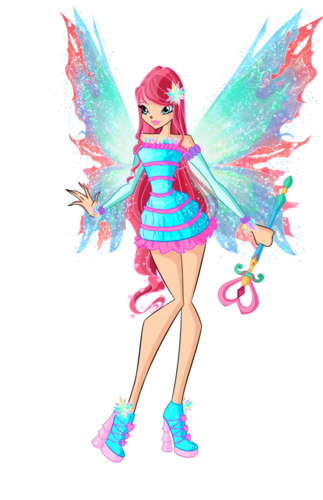 HD Wallpaper and background images in the दा विंक्स क्लब club tagged: photo devianart fanart winx. UNIQUE!! Darcy & Bloom - "I can't lose आप again..."